The following DMS team members are certified as Intuit QuickBooks Online ProAdvisors: Laura Granito, Lisa O’Brien, Linda McWilliams, Rachel Faciana, Steven Dieringer, Denise Levine, and Maria Angotti. We have a wealth of QBO expertise to better serve our clients! 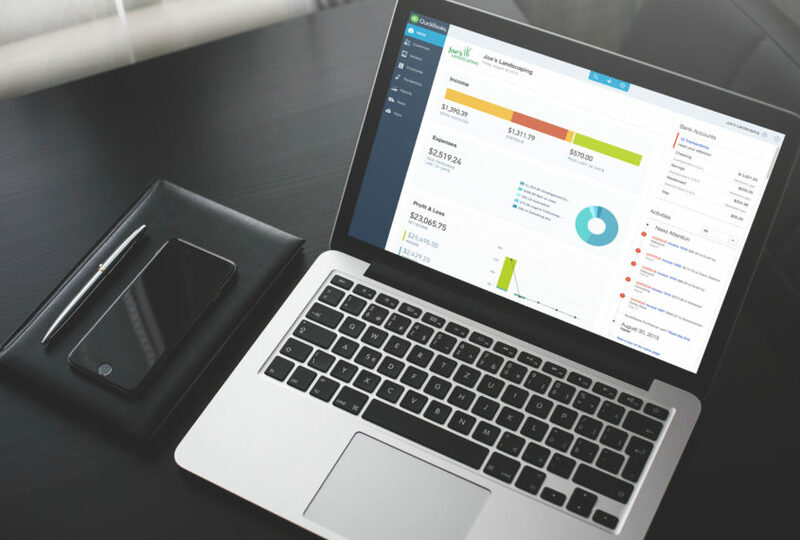 Check out our blog “Six Reasons to Work with a QuickBooks ProAdvisor“. Are your friends helping you achieve the goals you have in your personal and professional life? If not, do you need to rethink the crowd you run with?